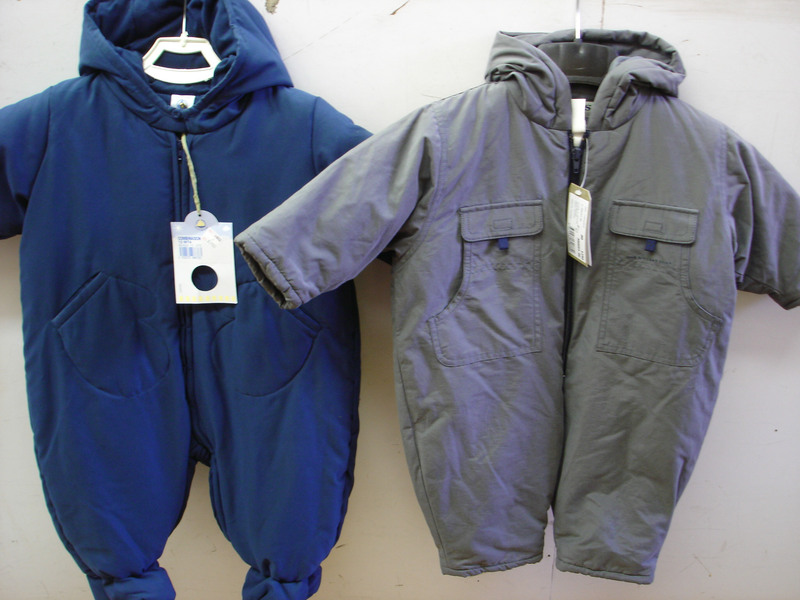 Take advantage of special sale on Fine European snowsuits for boys and girls. 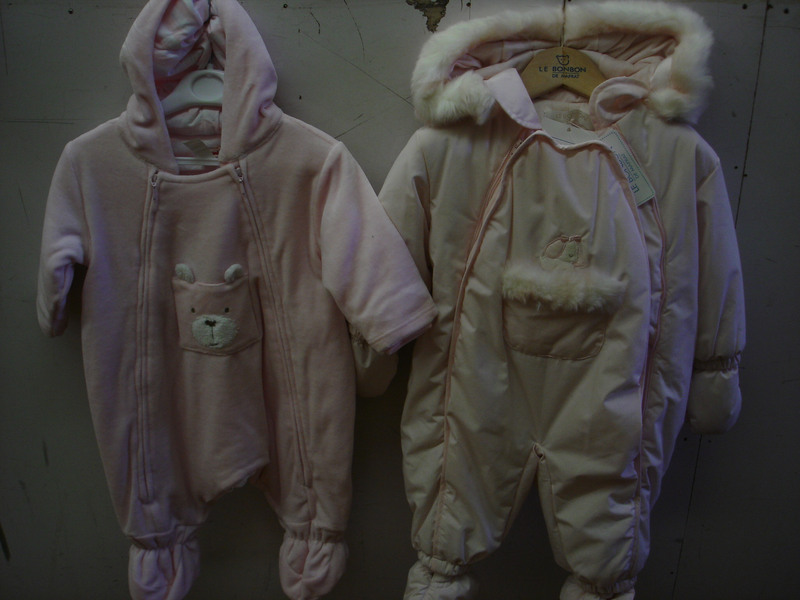 We have a varied selection of these winter snow suits, all are made in European designer and all are on sale at $50. Please phone us at 866-782-0108 or 718-782-0108 for details.